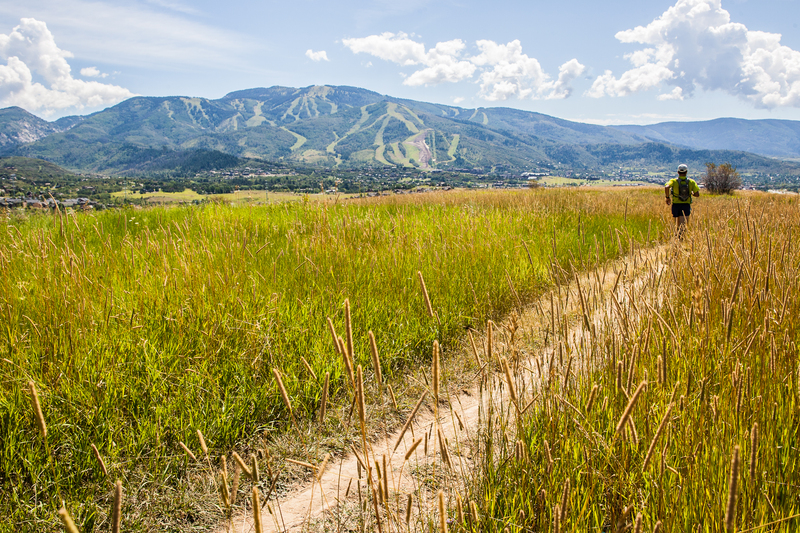 Living up to its nickname “Bike Town USA” Steamboat Springs, Colorado, has been busily building new mountain bike trails for the past several years. The 6th annual Steamboat Stinger races are excited to take advantage of the newly completed trails on Emerald Mountain, adjusting its singletrack mountain bike and trail running courses to include the new Wild Rose trail, which opened last September. This entry was posted in Product News and tagged ancient grain, Gluten Free, low sugar, New Product Release, peanut butter and jelly, protein chews, snack bar, super fruit. Bookmark the permalink. En Monterrey México donde puedo conseguir sus productos?? Por favor, póngase en contacto con nuestro distribuidor Nuxxo a contact@nuxxo.com.